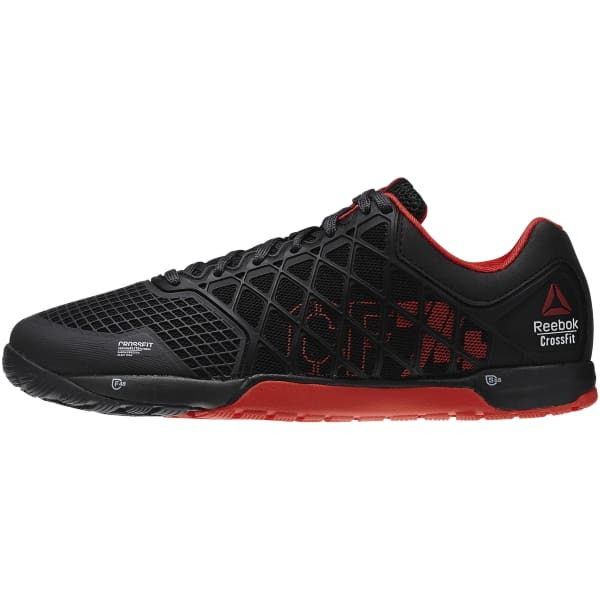 We've packed performance, durability, and comfort into the 4.0 evolution of this Nano training shoe for. Lightweight Duracage technology is designed for durability, while the RopePro protection wrap helps grip through rope climbs. 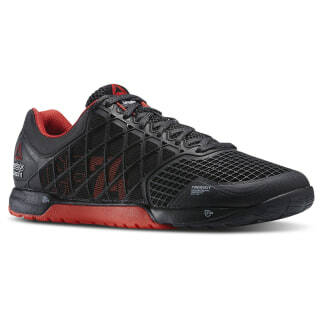 Shock absorption in the forefoot and heel helps maintain comfort rep after rep.